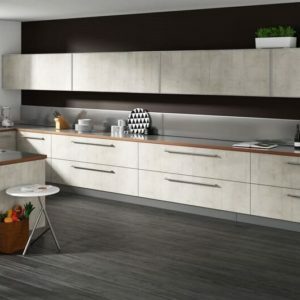 Kitchen Remodeling in Fort Lauderdale - with CK Cabinets! 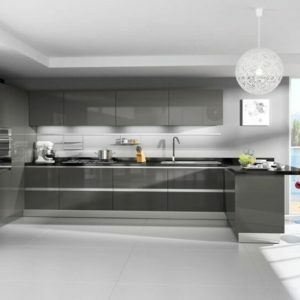 Thinking of Kitchen Remodeling in Fort Lauderdale? Then Consider CK Cabinets! Does your kitchen look old, outdated, and stale? Have you been thinking about ways to bring new life and even more value to your existing home? Then maybe it’s time you considered kitchen remodeling in Fort Lauderdale with CK Cabinets! 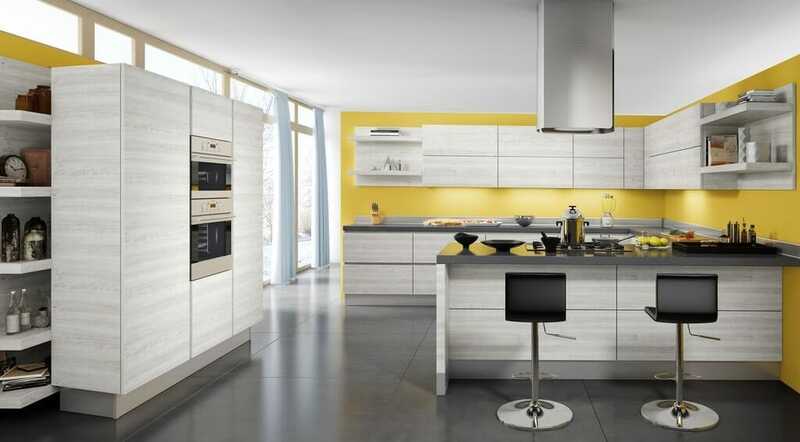 At CK Cabinets, we have everything you need to transform your current kitchen into a vibrant, energetic gathering space you and your family will love. Visit us to browse hundreds of different types of cabinets, countertops, flooring, and more. 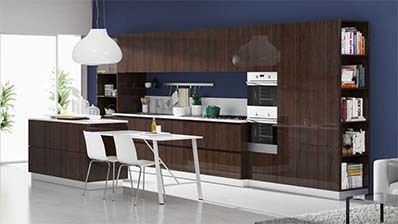 At CK Cabinets, we have everything you need to bring you kitchen to life while adding genuine value to your home. If you can’t remember the last time you updated your kitchen, or if you’ve never replaced your cabinets, appliances, and other elements of your kitchen, it’s time to call CK Cabinets! At CK Cabinets, we have helped hundreds of South Florida homeowners create the kitchens of their dreams. 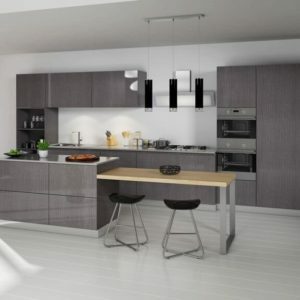 Our friendly, helpful, and experienced kitchen design experts can help you transform your dream kitchen into a reality. You and your family will be amazed at the results. If you can imagine it, the experts at CK Cabinets can help you build your wildest dreams into reality right in your own home. When you choose a Kitchen remodeling in Fort Lauderdale project with CK Cabinets, not only can you and your family enjoy your new kitchen for many years to come, but you also will add real value to your home. Kitchens and bathrooms are the two most important rooms in assessing a home’s value. If potential buyers don’t like what they see in these two spaces, it’s going to be practically impossible for you to get what you think your home is worth. 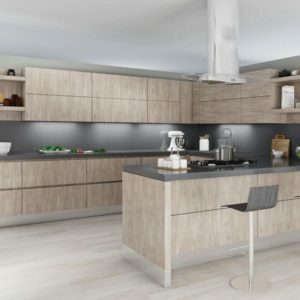 But a Kitchen remodeling in Fort Lauderdale project from CK Cabinets not only improves the look and feel of your home, but it also increases its value when it’s time for you to sell. 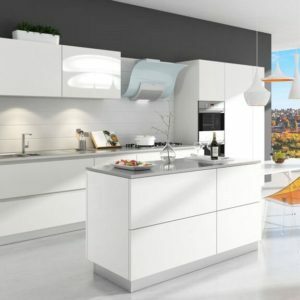 The experts at CK Cabinets help you to create the kitchen of your dreams by offering instant benefits you and your family will appreciate and a valuable investment in your home. Our family-owned company is committed to quality. That’s why our Number One priority is for you to be happy with your new kitchen. 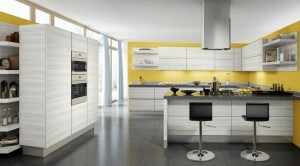 So if you are ready to improve the look, feel, and value of your kitchen and home, CK Cabinets is ready to help!